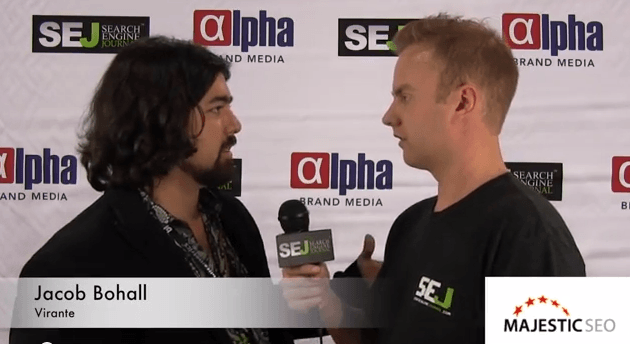 As part of our SEJ interview series, Jacob Bohall of Virante discusses removing harmful backlinks that can lead to negative SEO. 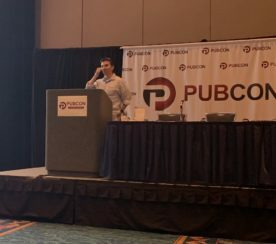 Jacob starts with an observation that the SEO industry is currently struggling with a combination of forces where sites are trying to recover from bad backlinking practices they have done in the past, while at the same time companies are maliciously building bad links to sites that are trying to recover. When businesses come to Jacob’s company Virante to recover from an SEO penalty, most of the time it’s not the business’s fault for continuing to build bad links. 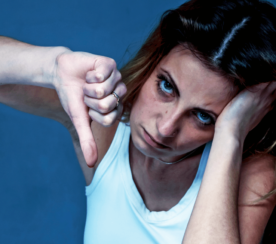 Jacob is seeing the negative SEO is more a result of opportunistic website owners building bad links in hopes that the businesses will pay to have them removed. One way Jacob’s company goes about dealing with removing bad links is to identify where they are coming from and then borderline harassing the website owners into removing the links. If the website owners refuse to remove the links, Jacob suggests documenting that an attempt has been made to get the links removed and then adding the website to a disavow file. Ultimately it’s in the website owner’s best interest to remove the link rather than be added to Google’s record of sites that have had their links disavowed. 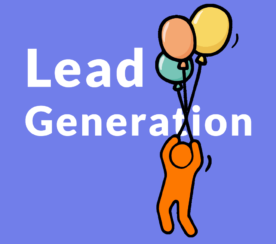 Jacob sees no difference between no-follow and do-follow backlinks when it comes to negative SEO. Google can detect spammy backlink pattern regardless of whether or not the links pass Page Rank. The key to avoid spam penalties is to make sure the majority of your links come from trusted sources.